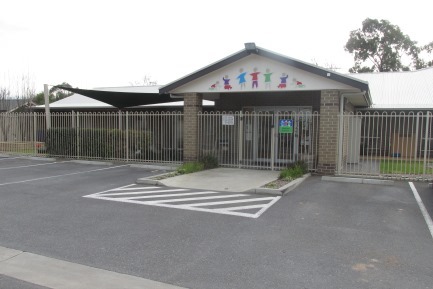 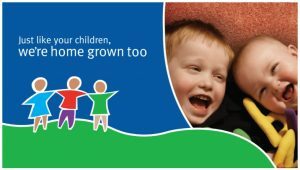 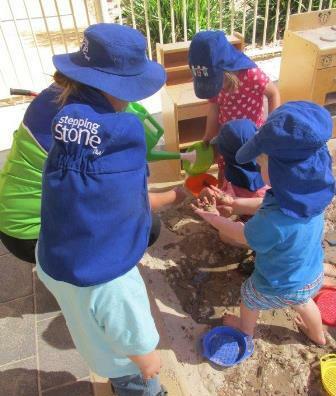 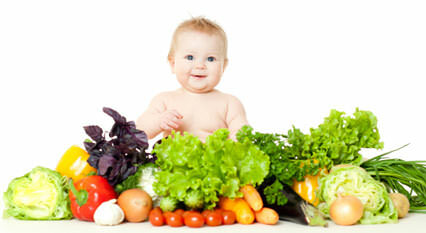 Stepping Stone Tanunda Child Care & Early Development Centre is located in the beautiful Barossa Valley. 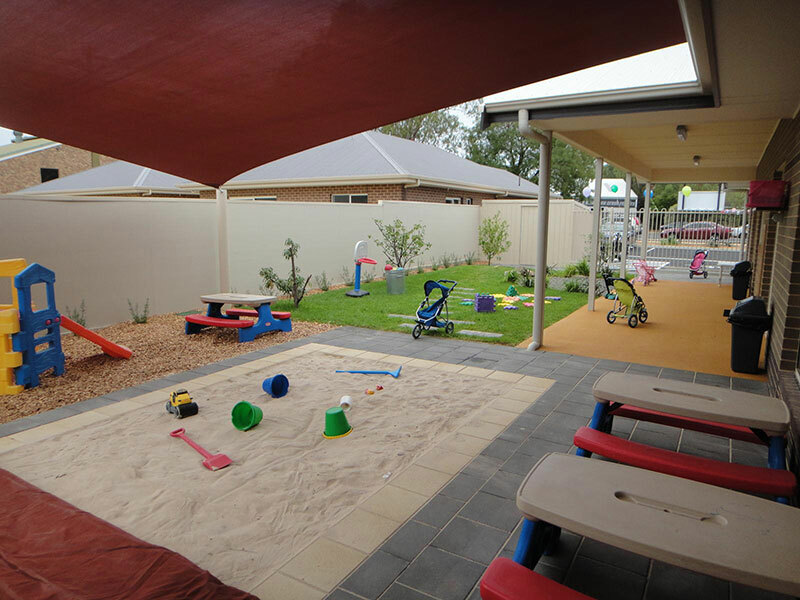 Our new centre was opened in March 2012 and our play spaces are all naturally landscaped. 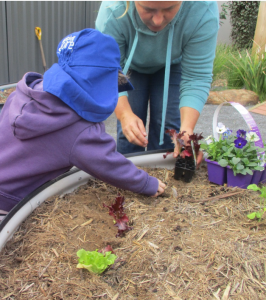 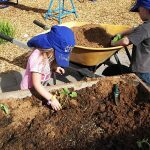 Our children have access to many garden beds throughout the centre, which enables our children to gain an understanding of their environment. 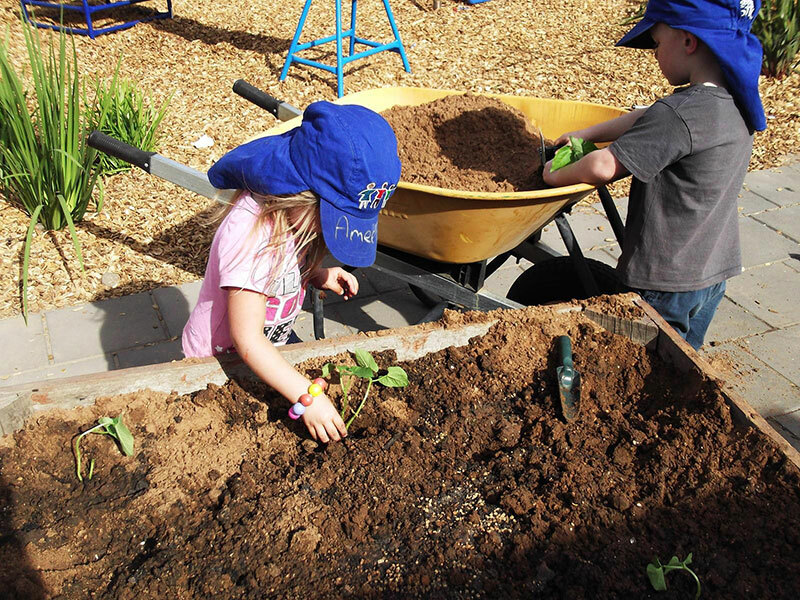 We are fortunate to have access to several natural reserves where our children can extend their learning on the environment, whilst exploring, investigating and having fun. 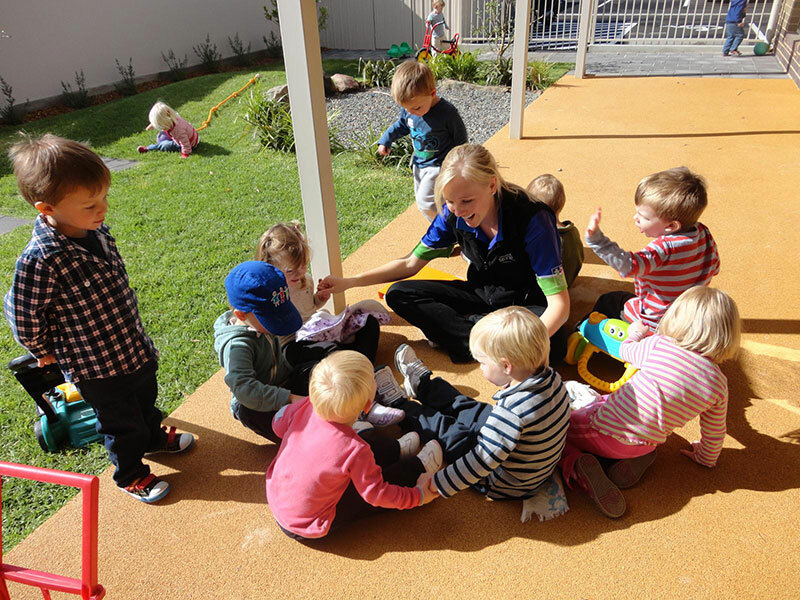 The community plays a vital part of our centre. 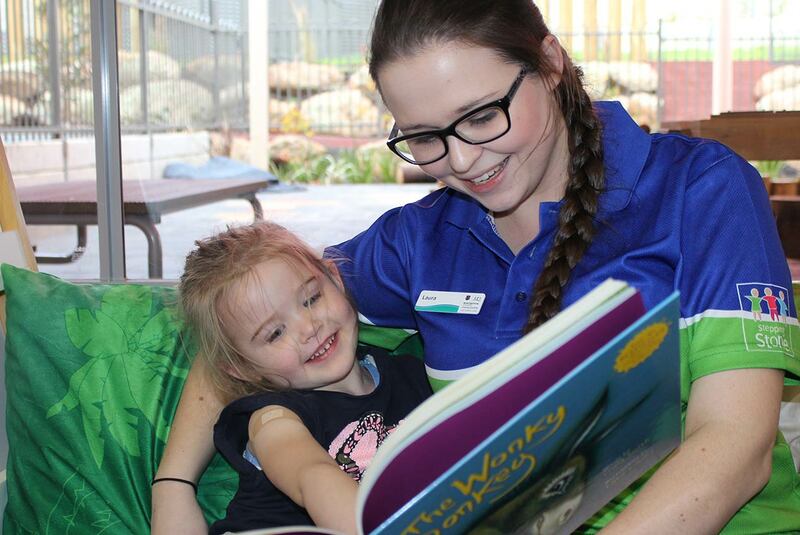 Our staff and children are actively involved in a variety of community events throughout the year. 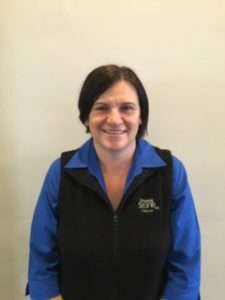 Hi, my name is Pricilla Heidenreich and I am the Centre Director at Stepping Stone Tanunda. 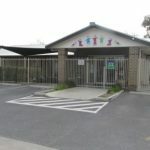 I have been working in childcare for 20 years. 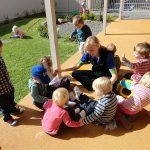 During this time I have seen a lot of changes in the childcare industry & still look forward to the challenges it brings. 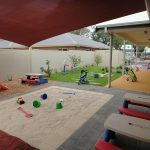 At our Centre our dedicated staff team provide to our Community a genuine family atmosphere and home like environment that is inviting and welcoming. 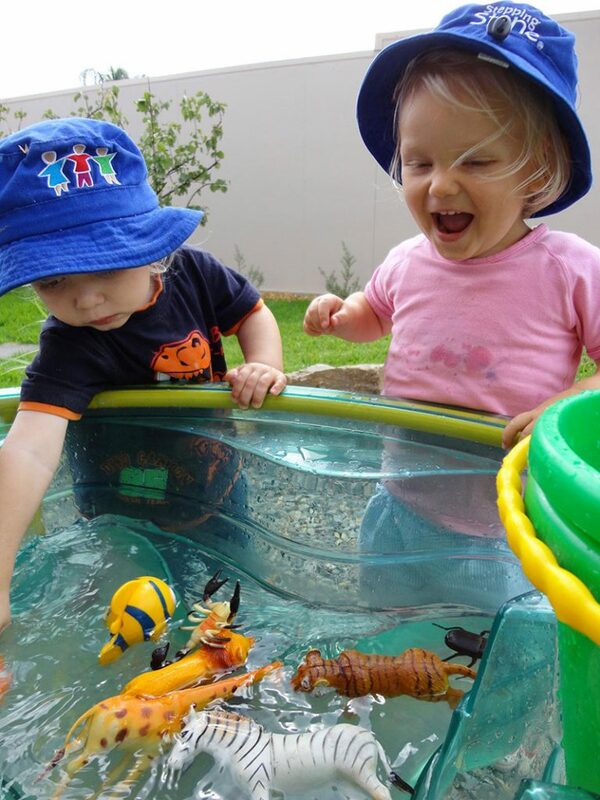 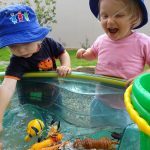 We offer our children unique experiences of engaging, loving and nurturing our variety of pets. 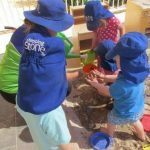 I look forward to working with your families to build on your child’s interests and needs and to enhance your child’s strengths.